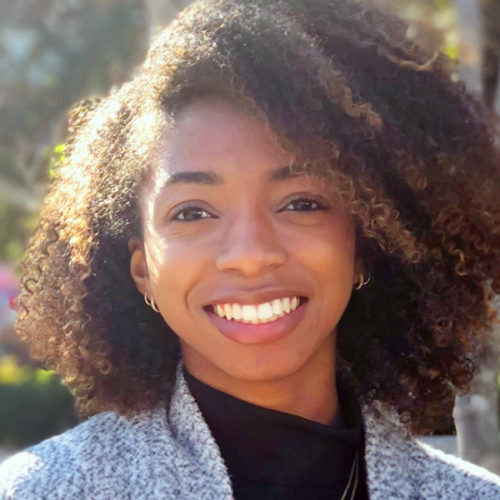 Currently a 2018 NAACP Hollywood Bureau Fellow, Shamaya Bowen is a rising senior at San Diego State University. As a student of the school’s Journalism & Media Studies Program, she has an interest in both advertising and public relations. In addition to being a member of PRSSA, she’s a featured writer on LAPPTheBrand and One Public Education. Raised by a family of educators, she prides herself on learning something new every day. Her hobbies include traveling, listening to live music and finding the time for a good book. After graduation, she hopes to find a job that will allow her to apply her passion for entertainment and knowledge of consumer behaviors.